Huawei Is the 3rd largest smartphone brand, and all Huawei phone has locked bootloader for security user can’t root or rest phone from recovery until Unlock the bootloader. You can unlock the bootloader from official Emui.com website by submitting IMEI serial no we already posted the guide. But it needs some time for new phone takes one week to get unlock code. But here dc unlocker service provides instant Huawei Bootloader Unlock Code service for only 1 Euro. This method will work all Huawei Hisilicon Qualcomm Based phones so let’s go to the guide. Supported Models : – Huawei P10, P10 Plus, Huawei Mate 10 Lite, Nova 2, P8 Lite, Mate 7, Mate 8, Honor 9, 9i, Honor V10, Honor 6x, Honor 7x, and other Hisilicon, Qualcomm based phones. Take a apps, contacts backup. Go To Your Settings -> Developer Options -> Tick The“Oem Unlock” Check box. 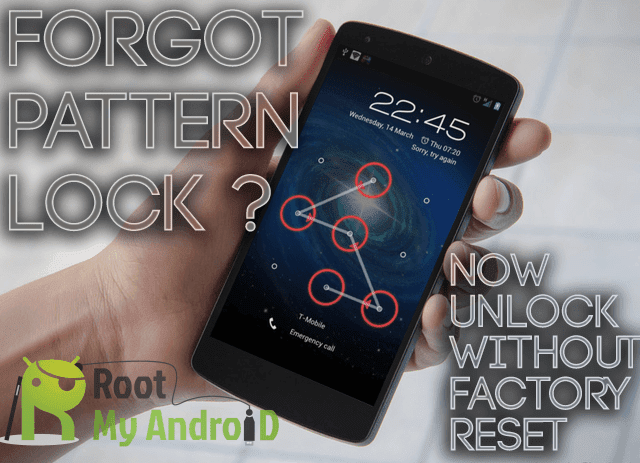 Download Huawei Bootloader Unlock Codes Android App & Dc Unlocker Pc App.